Take a voyage to the pirate's island in search for hidden treasures of the ABC. 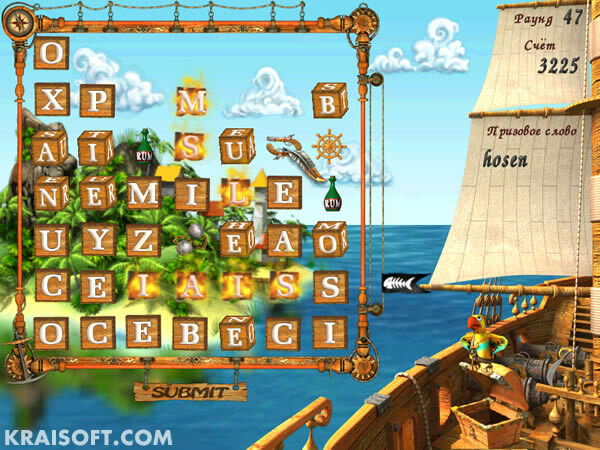 Make for the open sea and sail by beautiful islands while doing your best to arrange as many words on your gamefield as you can. Use your word knowledge as well as bonus items and gold letters to complete levels. Nice attracting views all along your journey, animated characters, three game modes (Strategy, Arcade, Quest) and much more. Get into your submarine and go pearl-fishing in addictive underwater action puzzle. 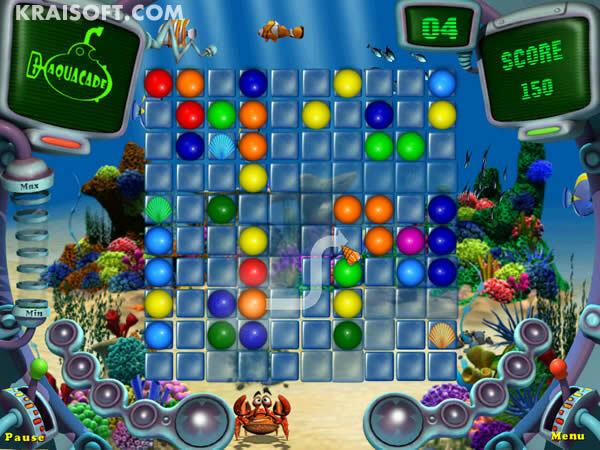 You'll meet exotic marine animals and reveal the secrets of seabed while making combos out of colorful pearls. Discover mysterious items and use your ship powers wisely to collect as many pearls as you can. Beautiful oceanic underwater environment, lots of funny power-ups, 3 game modes (Strategy, Arcade, Classic), nice music, Worldwide Hall of Fame and much more. It's not easy to navigate through river streams and high seas in a paddle-boat when the whole water surface is covered with lilies. Do your best to make lily combos disappear and to get your cargo delivered on-time. 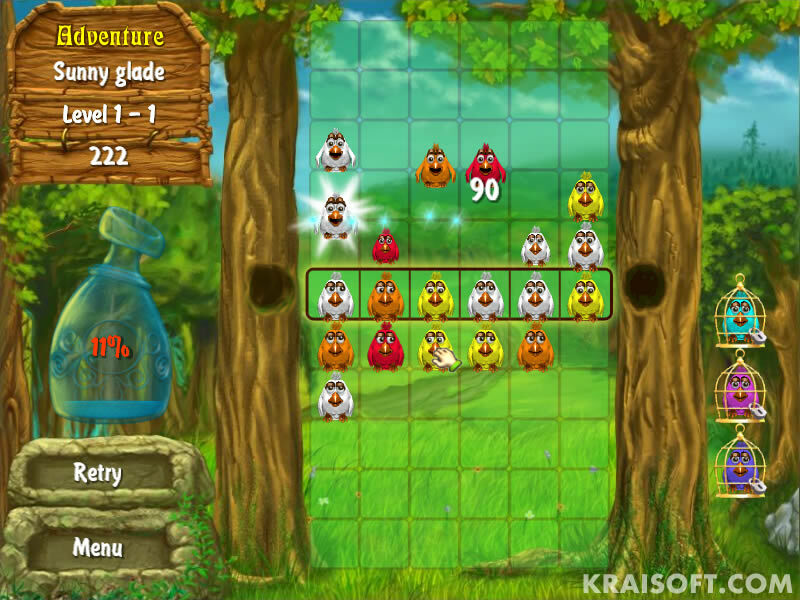 Improve your combo-making skills while going through enthralling quests and solving puzzles. Beautiful seaside environments, lots of artifacts to discover, 3 game modes (Quest, Arcade, Puzzle), Worldwide Hall of Fame and much more. Make colorful birdies come into combos to fill the whole vial with the magic dust and advance on your path across the fairy kingdom. Use power-ups and deal with funny characters such as Ladybird and Pingu to achieve your goal. Compete with time in Arcade mode, solve Puzzles, challenge your friend or computer opponent in Duel mode. Nice graphics and animation, beautiful music, Worldwide Hall of Fame and much more. Solve, create, send and exhibit jigsaw puzzles with Real Jigsaw Puzzle, the most feature-rich and handy jigsaw game you've ever seen. Turn your favorite photos into jigsaws with 16 possible piece shapes and other options. Explore 3D halls of mysterious castle while solving puzzles in Campaign. 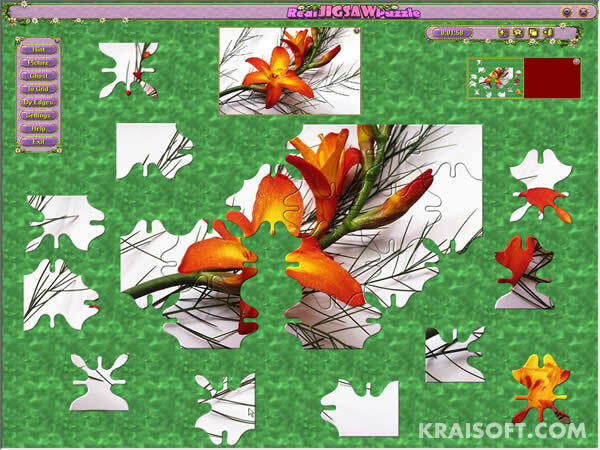 Send created puzzles to your friends of upload to website. Place completed puzzles into 3D Gallery. Convenient puzzle solving board, 3 skins and more. GridLines is an absorbing square-forming puzzle game. Take turns drawing one line at a time on the game grid. Complete a square and you get the points, but be careful not to give away too many squares to your opponent. Play the 'classic' mode, a 'bonuses' mode where every square is worth something different or set up your perfect game using the 'custom' mode. Challenge your computer to a game of GridLines today ! 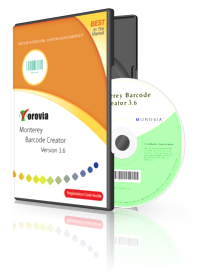 Advanced WYSIWYG barcode label design printing software that supports Linear, GS1-DataBar barcodes. Batch printing is supported. IndustryPlayer is a multi-player business simulation game. You take the role of an entrepreneur and build industrial companies in up to 16 real-life industry sectors. In level 1 you start with 10 million dollars of seed capital. Virtual consultants assist you in making investment decisions and in getting your business to run. Throughout 10 game levels your seed capital rises up to 100 million dollars and the challenge gets more demanding. 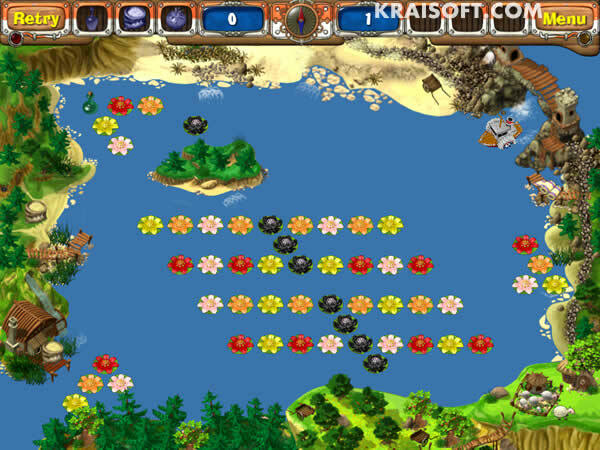 Magic Sokoban is a classical Japanese puzzle game. Your task is to move a set of boxes to their required spots on the board. Boxes can only be pushed. If you push them into a corner, for instance, you can no longer move them. Colorful and 3D realistic visualization. 3D sound. Easy game control, mouse use only. Unlimited undo. Save, Load a game. 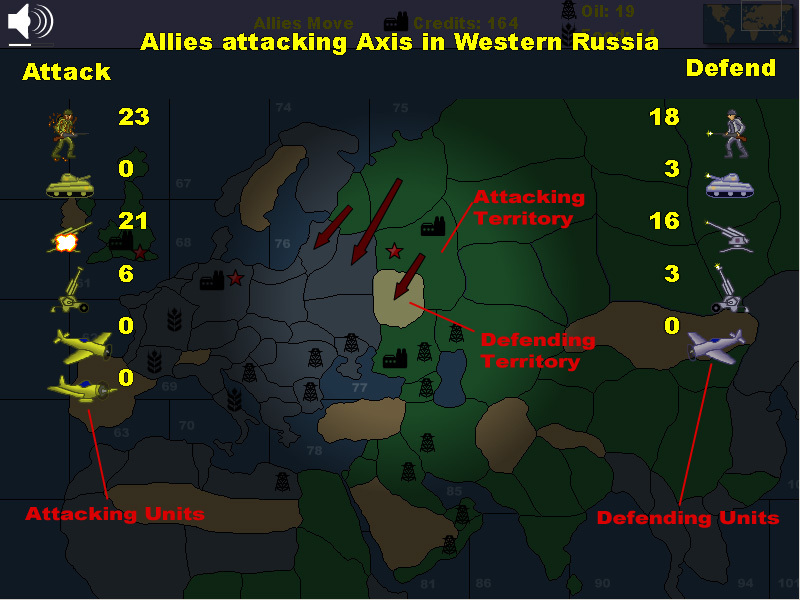 Axis Rising is a free online World War 2 turn based strategy game where the player takes strategic control of the Allied forces in World War 2 in an effort to defeat the Axis. The player takes turns against the computer fighting for industrial resources, food and oil. The player purchases military units such as tanks, troops, artillery, fighter planes and bombers, and manuvers them to destroy the enemy's war making ability. You are welcome to the enchanting world of Alchemy Mahjong! Familiar and at the same time absolutely new, it is a never-ending and never-annoying journey of brain-teasing fun for puzzle-lovers of all ages! You are to build Golden Hour-glass, Sword, Adornment, Shield, Crown, and the last one, Throne! Completing each of six missions of awesome layouts grants you with only one award. 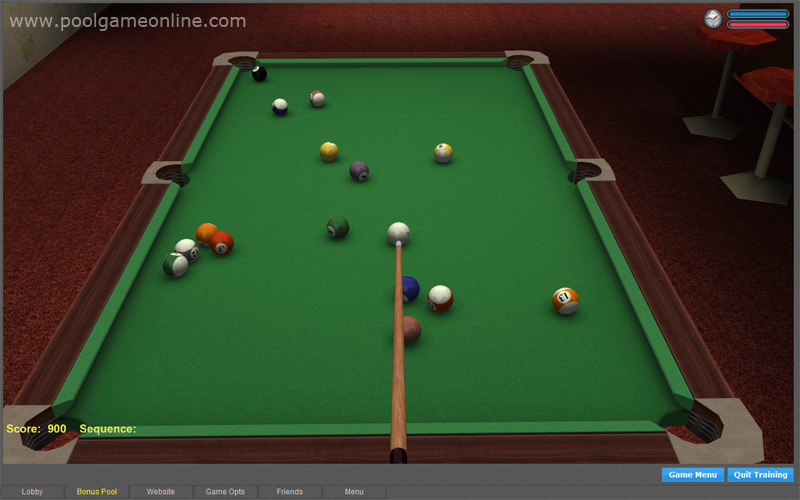 3d online pool features full 3d environment and perfect online game play. It supports 3-Ball,8-Ball,9-Ball,15-Ball, Straight, Rotation, BlackJack and Bonus games. We have 4 Elite Tournaments per day, monthly Pool Skill Tournament and Online Pool League, bonuses are delivered every day. The amply events should keep all pool sharks busy! 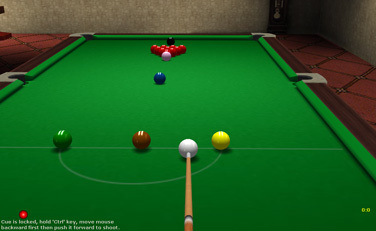 snooker game online features full 3d environment and perfect online game play. It supports short snooker(10 reds) and full snooker(15 reds) games. The balls roll just like real ones, and you can position your cue shot to hit at various places on the cue ball for different spins. We have 4 Elite Tournaments per day, monthly snooker skill tournament and online snooker league. Arcadebox online Dart is developed for Dart fans.In this game, you can compete with real players all over the world or watch other games in progress. Play in the practice mode if you want to play with the computer. The ELO rating system is introduced in this game. 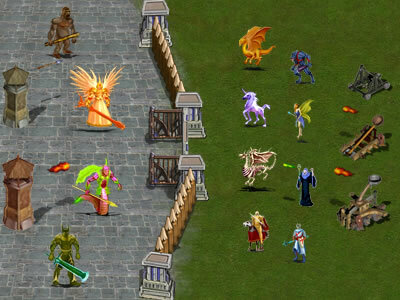 It features polished 2D/3D graphics and realistic sound effect. Smugglers 4 is a turn-based science-fiction space-trading game. You have the option to be a greedy trader, an ambitious bounty hunter, a ruthless pirate, or a multitude of the many professions that the game has to offer. You'll have to manage a crew, board & plunder enemy ships, and even conquer star systems. King-war is a free multiplayer online strategy war game that situated in the continent of Carlos, a continent where five races dominate: Human, Undead, Elven, Beast and Monster. As you register you will be a King or Queen, who controls a kingdom with one castle, coexists with other players in Carlos. Solanars come from nowhere and turn whole alive worlds into soulless mechanical systems!Invasion is alredy started, Planet in danger! Our hero, Tuber, appears here just on time. He knows weak sides of Solanars’ strategy and must save this World!